With over 30 years experience Hanrob Pet Hotels is your pet’s home away from home. The lead up to going away can be a stressful experience for both you and your pets. 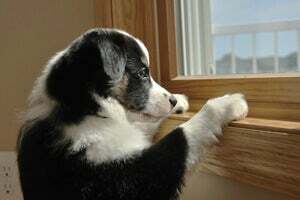 Finding the best dog and cat boarding facility is essential in taking the worry out of leaving your pet. Hanrob staff provide consistent supervision from playtime to feeding so you can rest assured that your pet is being well cared for by experienced pet loving staff . 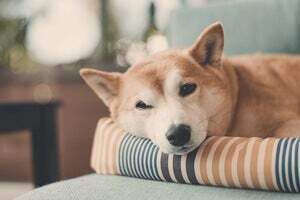 Hanrob Pet Hotels is passionate about creating a safe and loving environment for your pet and giving them a great holiday of their own while you are away. Spa treatments are available from Hanrob Doggy Day Spa. Experienced staff supervising your pet from feeding to playtime. via Pet skype, pet videos and pet photos. Choose from a wide range of boarding options including single play time. Hanrob is your pet’s home away from home taking the worry out of leaving your pet. The lead up to going away can be stressful for both you and your pet. We understand that pet parents want to feel that they’re leaving their loved ones in safe hands. Once you have selected your Petbarn location, simply drop your pet off before 10am. Check your local store trading hours for opening times. Petbarn staff will care for your pet in a safe and secure environment until the Hanrob shuttle arrives. Your pet will travel from Petbarn in air conditioned comfort to their Pet Hotel. Once your pet’s stay is over, they’ll be transferred by the Hanrob shuttle and available for pick up after 3pm your Petbarn drop off location. For your convenience, selected Petbarn locations are available to you to drop off and pick up your pet for their stay at a Hanrob Pet Hotel. 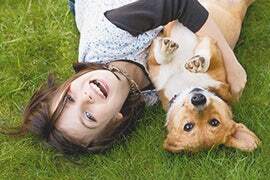 Learn more about how to care for your pet through PetSpot articles. PetSpot answers the most common questions for pet owners with trusted information and professional advice. Do you feel guilty every time you close the front door on your beloved canine friend? 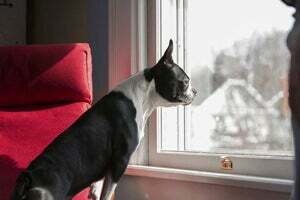 Find out how long is too long to leave them home alone, and what you can do to enhance your dog’s day. What do I do with my dog when I’m on holidays? Your bags are packed, but what about your dog? Here’s how to ensure your canine companion is well looked after when you’re away. What do I do with my cat when I’m on holidays? 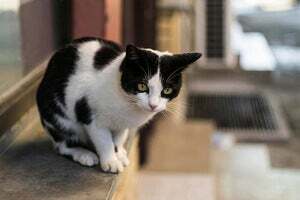 Don’t forget about your feline friend when you jet off on holiday. 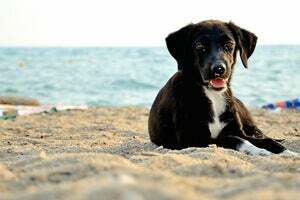 Why aren’t dogs allowed at national parks and on beaches? Few things are more sacred to us than our dogs, so when we’re told that they’re not allowed in national parks or on beaches, you may feel personally offended. Rest assured, however, that any restrictions are in place for good reason. How do I travel safely with my puppy in the car? There’s nothing better than having your trusty pup along for the ride. But before you hit the road, find out how you can ensure your puppy stays safe behind the wheel. Petbarn aims to make your experience of owning a pet wonderful and easy. We have a range of professional pet services and advice located in and around our stores for your convenience.